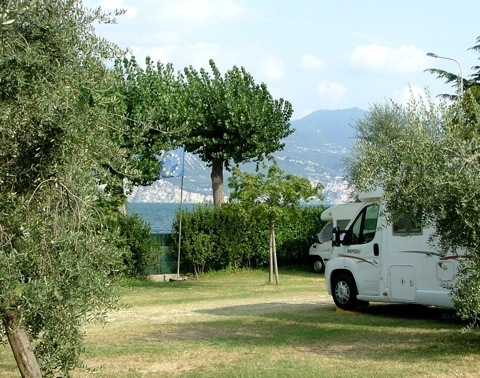 Recently stayed in an olive grove on the edge of Lake Garda about a kilometre north of Garda itself. It really doesn’t get better than this? ?